1986, a commercial prototype was successfully tested on the Voyager, a privately sponsored, non-stop around-the-world flight. In 1989, the first commercially available active noise reduction headset was introduced by Bose - an aviation headset designed for communication in light aircraft and helicopters. 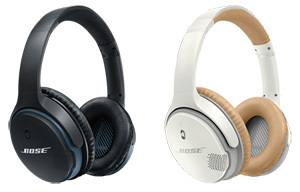 Bose has provided high performance communication headsets for pilots for almost 30 years. Our products are recognized for their high quality and reliability as well as for the comfort, clear communication and noise cancellation they provide. 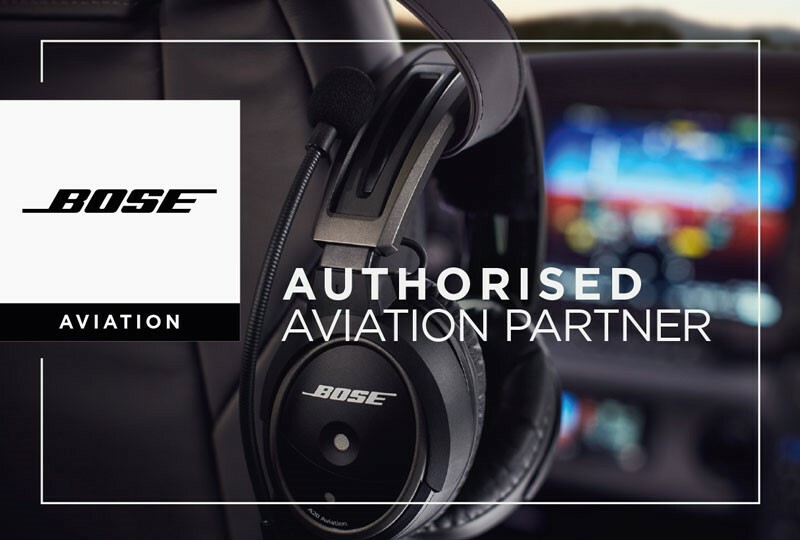 The Bose A20 Aviation Headset, around-ear configuration for higher noise environments, is designed for general civilian and military aircraft.